A tidal wave of life-changing and occasionally life-imitating technology is upon us. AI, robotics, big data, IOT, VR/AR, and digital assistants are changing the nature of our society and our professions and blurring the line between human and technology. Welcome to the Fourth Industrial Revolution! The immediate challenge? 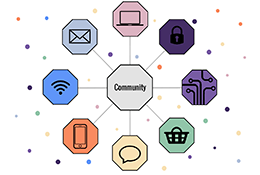 While members and constituencies live in a world of change and disruption, many of their associations are “staying the course” or making incremental adjustments. Incrementalism works fine until it doesn’t… then the fall is quick and chaotic. This wave of change can not be ignored. The DTRA project team also developed an assessment tool which established a baseline for associations preparing to survive and thrive in the Fourth Industrial Revolution and highlighted the importance for association leaders to “understand and leverage a new mix of digital technologies, culture, and talent. Leaders must understand how the accelerating impact affects their associations/societies in a strategic way to prepare for and ensure a future that supports and advances the organization’s mission, resiliency, and relevance.” Download that report here! Dr. Dirks kicks off the 2019 digitalNow conference in Orlando with an exploration of what AI is, where it is today, and examples of current “change the world” applications. She will also explore with attendees what their association’s moon shot might be. At a time when trust in our institutions is at an all-time low, the Fourth Industrial Revolution may provide the tools for associations to take center stage by elevating their missions and truly changing the world! 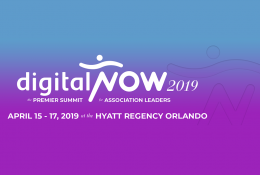 Join the conversation at digitalNow in Orlando April 15-17th, 2019. To register or for more information go to digitalnowconference.com and register use CODE TRNDS19 at checkout. 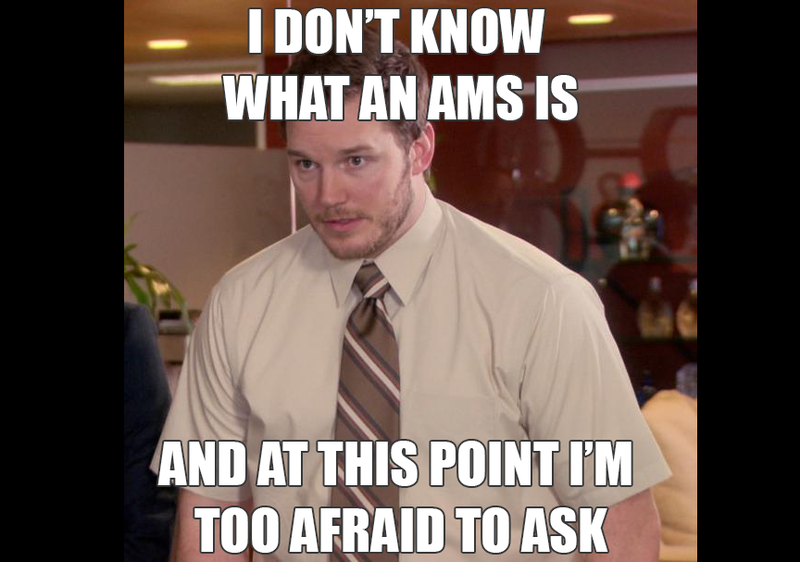 5 Critical Non-Pricing Questions to Ask During the AMS Search. Want the latest industry insights and training alerts? Copyright © 2019 Association Trends, a division of CBIS. All rights reserved.